Who are your lone working employees? 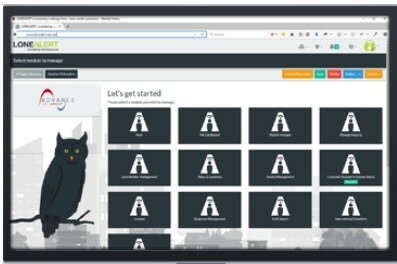 with this app your employee manages their own alerts or can raise panics if needed. 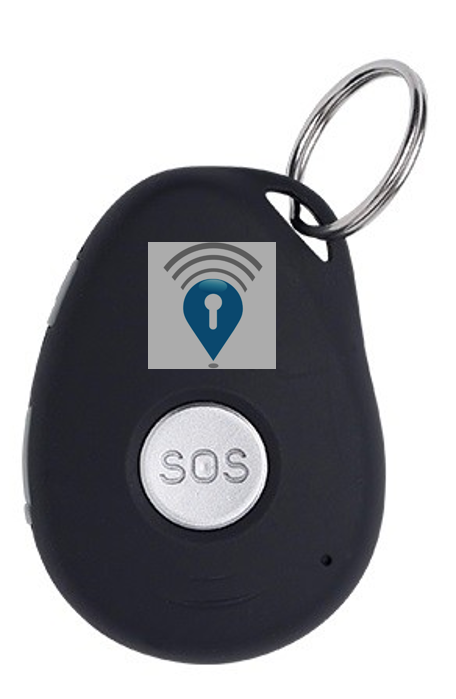 one of the devices which are available is the SOS Fob. 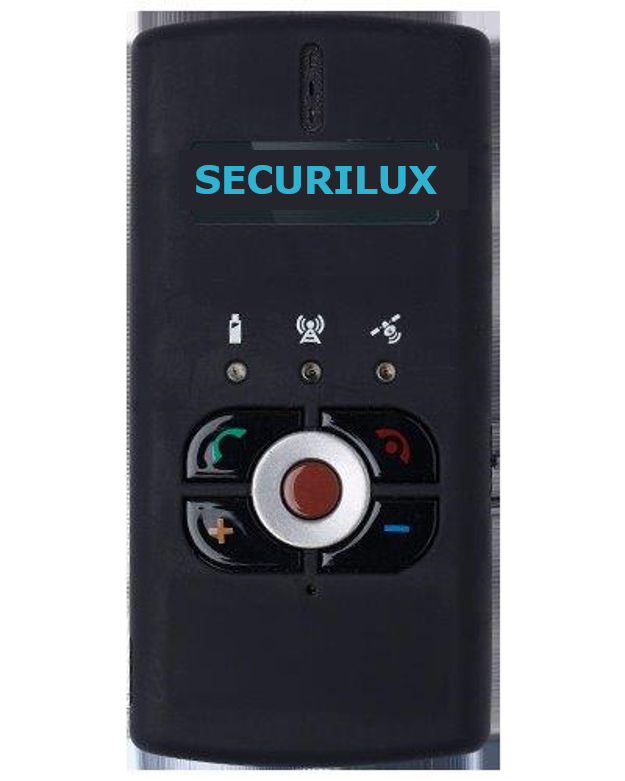 The SOS Fob is a small device which will allow you to raise a discrete alarm. 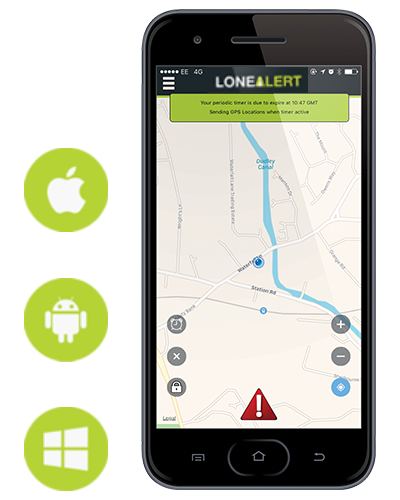 With a built-in GPS, man down alarm and a dedicated alarm button, this product offers vulnerable and sedentary people an easy-to-use solution and gives workers extra protection during their workdays. For your specific situation there is a wide range of devices.